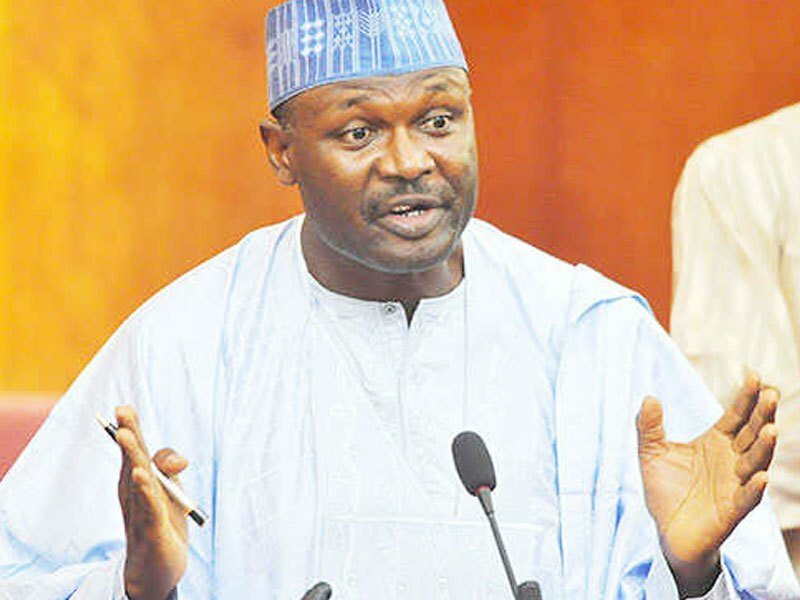 Mahmood Yakubu, chairman of the Independent National Electoral Commission (INEC), says no condition should warrant the postponement of the 2019 elections. Yakubu said this on Friday while responding to Aso Rock correspondents who asked if the delay in the passage of the commission’s budget could lead to the postponement of the exercise. The INEC chairman said under his leadership, the commission has been very transparent, adding that this is the first time in the history of the country that citizens would know the line by line expenditure of the commission. “I have said this over and over again, there are no conditions under which elections should be postponed, under section 26 of the Electoral Act, the date is formed and fixed, February 16, 2019,” he said. “We issued the timetable way in advance for the very first time in the history of our nation, citizens of Nigeria know when elections will take place one year in advance. It has never happen before. He said as of Friday, 12.1 million people had been registered for the 2019 polls. The INEC chairman said the newly registered Nigerians would be added to the existing 70 million voters. “Well, you know we started the continuous voters registration exercise on 27th April 2017, so we have been as provided for in our constitution registering voters consistently in the last 16 months,” he said. “In response to appeal by Nigerians, we have created more centers for the registration but finally decided that we should suspended the process as provided for by the law, six months to the elections. But gain in response to appeal by Nigerians we have now extended to the end of the month. Date for selection not election….